Nominate your best! Click here to download the 2018 Nomination Packet . 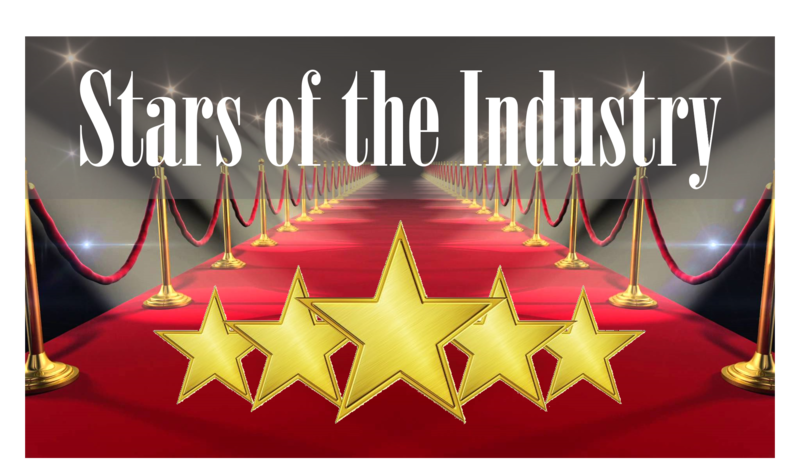 Join us December 14, 2018 at the historic Arizona Biltmore, a Waldorf Astoria Resort, as we celebrate the best in the industry!